Galaxy Pig Casino is an online gambling operator with an original name and a truly innovative gaming product. The moment they land on their website, they notice the unusual mascot and the charming design of their pages. 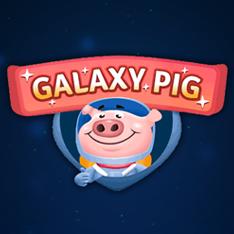 The casino promises to take them on a virtual trip to the outer space, with a cheerful looking piglet guiding their steps. 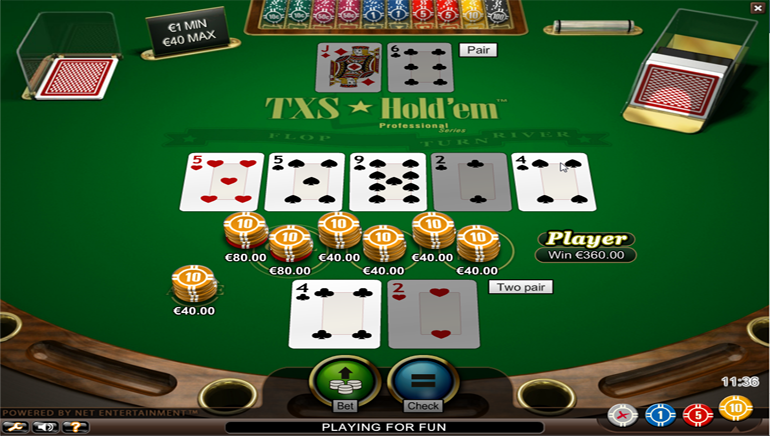 The website is translated in English and German and games from several software developers can be played here. Established in 2016, it uses the latest technologies. 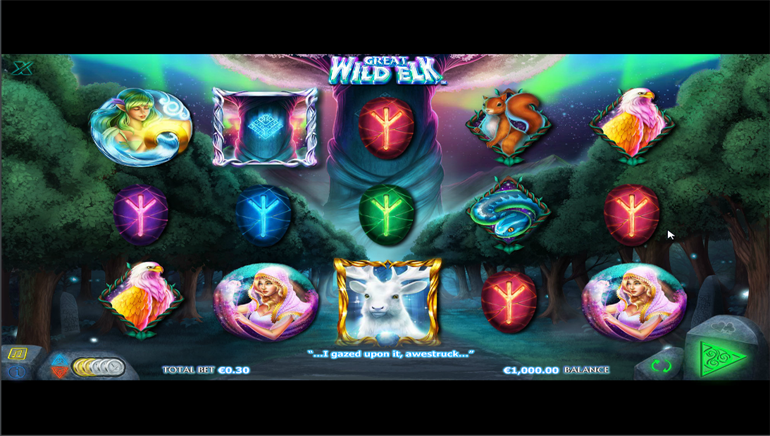 Galaxy Pig Casino has a long list of software developers that includes: NetEnt, Yggdrasil, Portomaso Native/Live games, Pragmatic Play, Playson and iGaming2go. They cover all genres and the expectations of a diverse audience are going to be matched and exceeded. However, slots are the most numerous ones and those who play here can spin the reels of Jimi Hendrix, Bumper Crop, Space Corsairs, Elements and Wicked Circus. Compatibility with mobile devices is insured, with Android, iOS and Windows operating systems being all compatible. 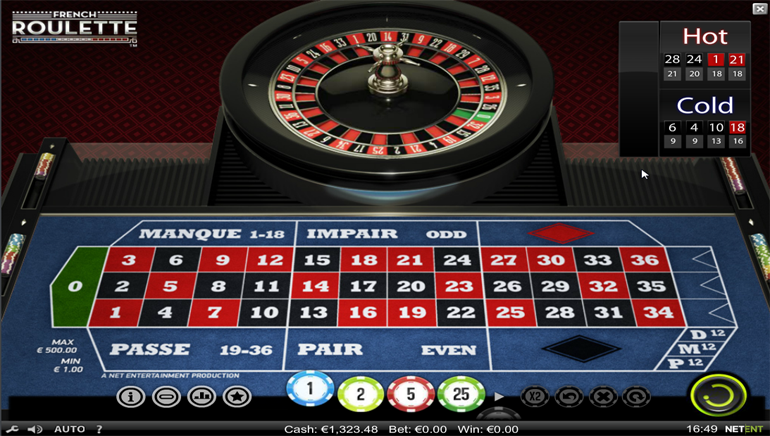 The selection of table games is also attractive, being dominated by roulette, baccarat and blackjack, as well as live dealer tables. Caribbean Stud Poker, Red Dog, Casino Hold’em Poker, Oasis Poker and Texas Hold’Em Pro are the other titles to be found in the table games section. 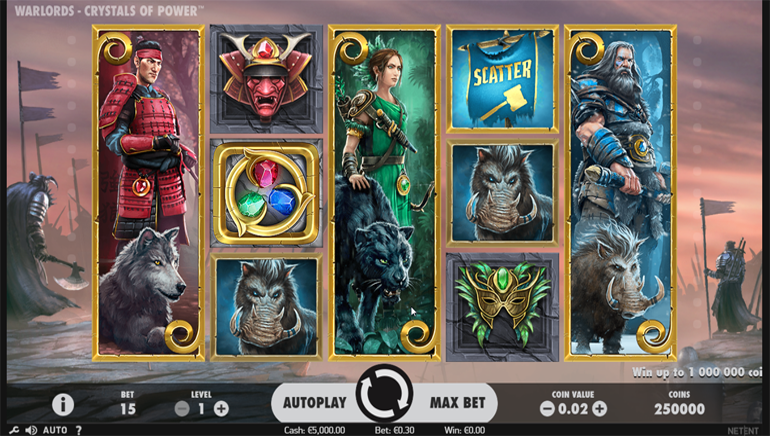 Video poker fans can enjoy the thrills of four of the most popular games such as Jacks or Better, Deuces Wild, Joker Poker and All American Poker. New customers will be thrilled to discover that welcome bonuses help them build a healthy bankroll from scratch. Things only change for the better if they persevere and reload their accounts often. There are also free spins up for grabs whenever Galaxy Pig Casino has new slot machines with an already impressive collection of games. Bonuses for loyal customers are not in short supply and the loyalty scheme rewards those who gamble here. Players can deposit and wager in Euros, while using Visa, Visa Electron, MasterCard, Maestro, Neteller, Skrill and bank transfers. No commission is charged when players make a deposit or cash out their profits and the casino has no hidden fees for any transactions. Galaxy Pig Casino offers customer support from 8 AM to 10 PM GMT via live chat, telephone and email. The FAQ section usually provides the much-needed answers immediately, to those willing to go over this useful content.